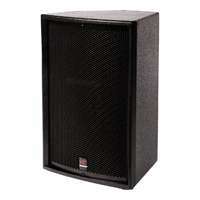 The TF-1502M is a passive 2-way, 15" loudspeaker built in a solid wooden monitor style cabinet. 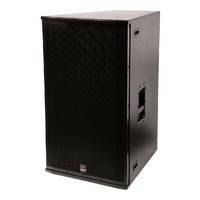 Designed for use as a high power professional foldback monitor for large stages, featuring both 30° and 60° monitor angle options. 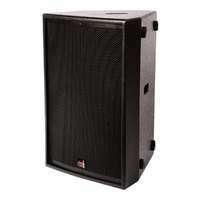 The TF-1502M is a passive 2-way, 15" loudspeaker built in a solid wooden monitor style cabinet. 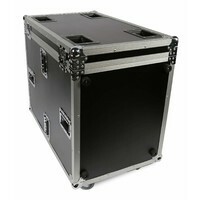 Designed for use as a high power professional foldback monitor for large stages, featuring both 30° and 60° monitor angle options. 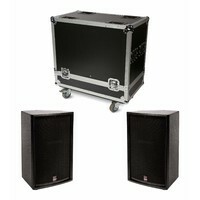 Also a capable FOH speaker and is speaker stand mountable. Rated at 400W RMS and 900W PEAK (8 Ohm) and ideally matched to the SWAMP PS4.5 amp model, or can be used with any 400W - 800W power amplifier. 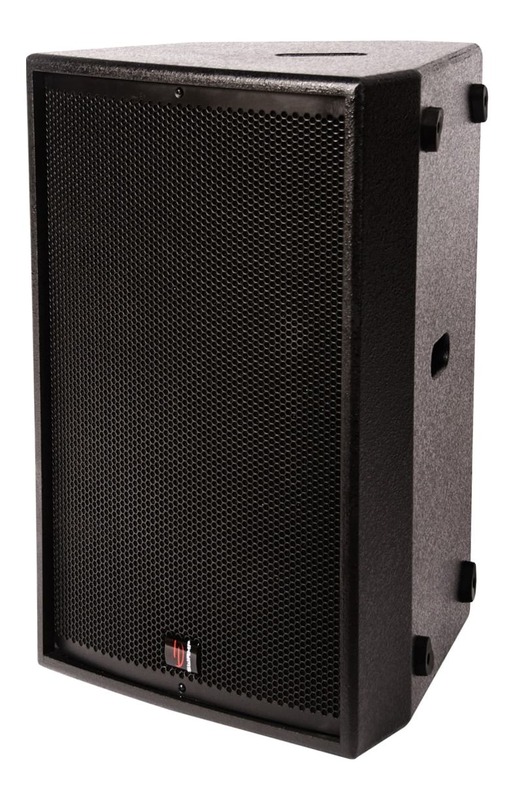 The TF speaker series is designed for use within the sound event, hire and installation industry, as a more cost effective but comparable quality solution to other high power passive speaker lines from well known brands. We have worked closely with an highly experienced manufacturer to have years of R&D and industry knowledge of speaker design put into our TF series range, ensuring remarkable sound quality and reliability. 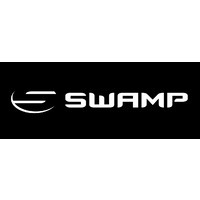 Having been tested within SWAMP's own ACT PA event business over the past 2 years, we can vouch for the reliability, performance and are confident the TF series will impress even the most brand savvy live sound engineer, especially considering the amazing price we are delivering these at. Backed by an Australian warranty and service department and guaranteed availability of parts into the future. Although active powered speakers have become increasingly popular in recent times due to their ease of use and ever falling prices, passive systems do still have their advantages. Firstly the components used to build power amplifiers for speakers are often compromised by the lack of space available and cost cutting by brands attempting to secure lower prices and more market share. 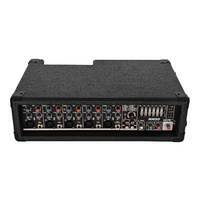 An external amplifier generally has a larger transformer and often uses superior quality transistors than found in most powered speakers. The result being that external power amplifiers generally have more 'headroom' and can deliver a cleaner sound at high power levels over greater periods with a much lower risk of peaking and overheating problems. 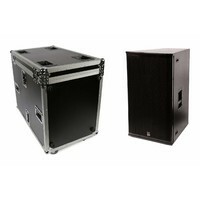 Additionally, when using external power amplifiers , it is not the end of the show if one amp channel fails, as is the case with active speakers. You have options to reconfigure your system side of stage by linking speakers in series to open a channel and enable the show to proceed.